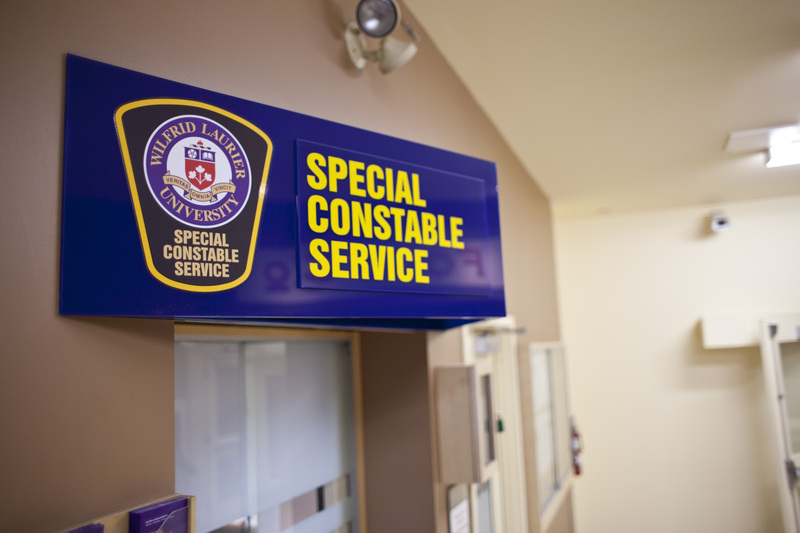 On Jan. 9 following reports of an unidentified man in the library after hours, a man was arrested in the Wilfrid Laurier University library by regional police. 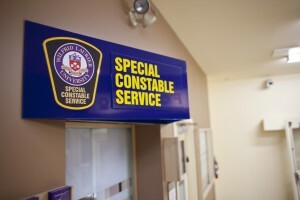 A security officer in the library noticed the suspect, 27-year-old Kitchener resident Douglas Edwards, around 3:00 a.m., and proceeded to notify Special Constable Services (SCS). The Waterloo Regional Police Service (WRPS) was then contacted to handle the situation. Olaf Heinzel, public affairs coordinator for WRPS, said that among the contents Edwards tried to take were a laptop, an i-clicker and a black Samsung phone. Heinzel also added that this is not being deemed a break-in, but a theft under investigation. The library hires its own security firm to monitor the building after hours. This is due to the fact that, as Chris Hancocks, operations manager for SCS, pointed out, the sheer size of the campus prevents SCS from patrolling everywhere. He added that, within the library itself, there are over 40 cameras throughout the building, with approximately 80 per cent of the campus covered by video surveillance. Looking at security measures on campus, very few are concerned about the procedures in place to prevent theft and break-ins. Looking forward, Ashoughian said that when the library’s master safety plan is revisited, there will be some refocusing on their approach to security.